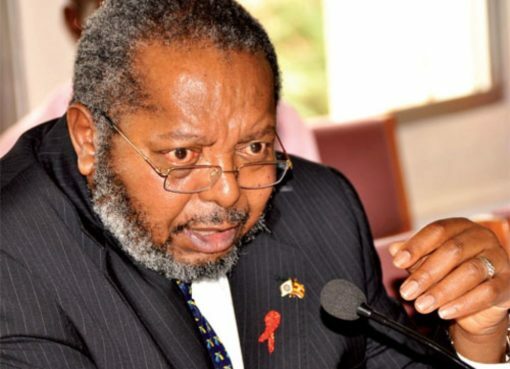 A new leaked document indicates that Louis Kasekende, the deputy governor of Uganda’s central bank, Bank of Uganda, owns scores of undeclared properties valued at over Shs 20bn. 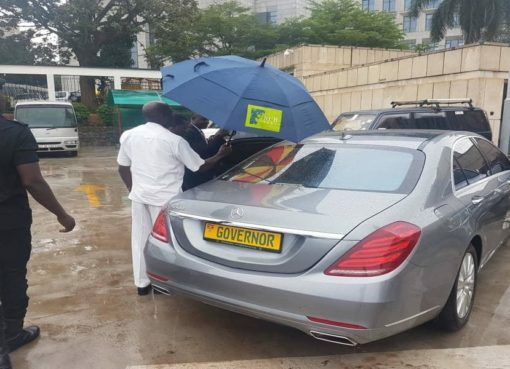 Kasekende has been in the news over the controversy surrounding his huge wealth and how he acquired it. 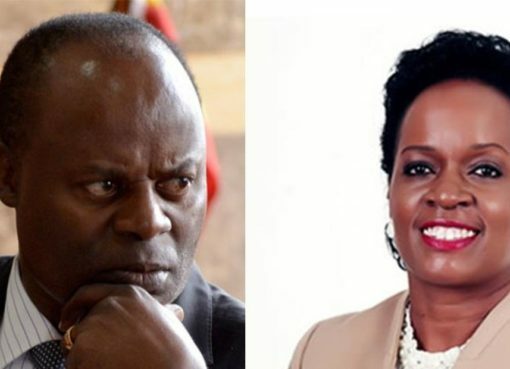 The scandal has seen Kasekende’s wealth declaration form, mobile money transactions and wife’s purported bank transactions leaked. 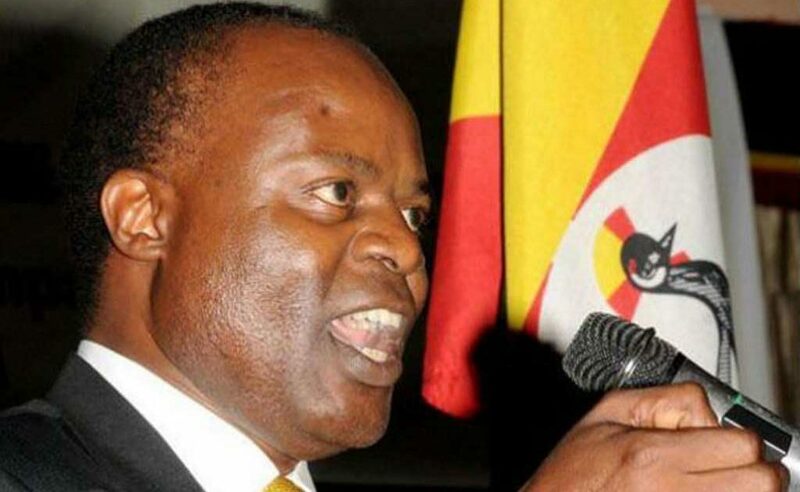 Although the Declaration of Income, Assets and Liabilities Form Kasekende submitted to IGG Irene Mulyagonja in line with Leadership Code Act 2002, shows he owns houses and land valued at about Shs 7bn, new leaked documents show undeclared assets valued at over Shs 20bn. 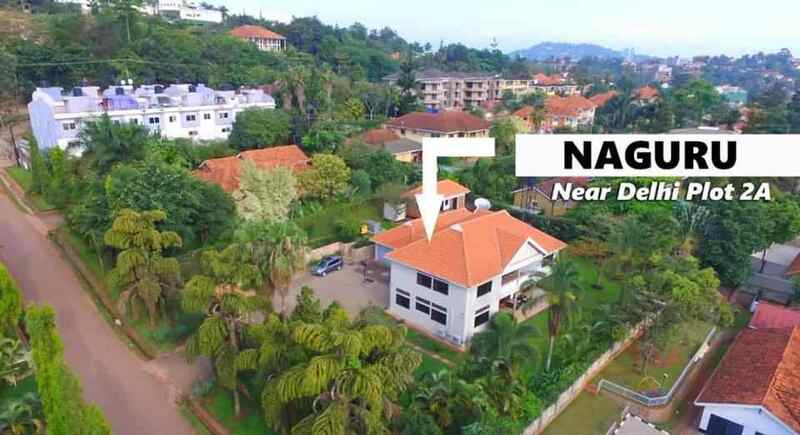 Another Louis Kasekende property in Naguru, according to a whistle-blower. The new leaks claim that Kasekende owns pieces of land in Lukuli of Makindye division, Makandwa, Sentema and Bira. 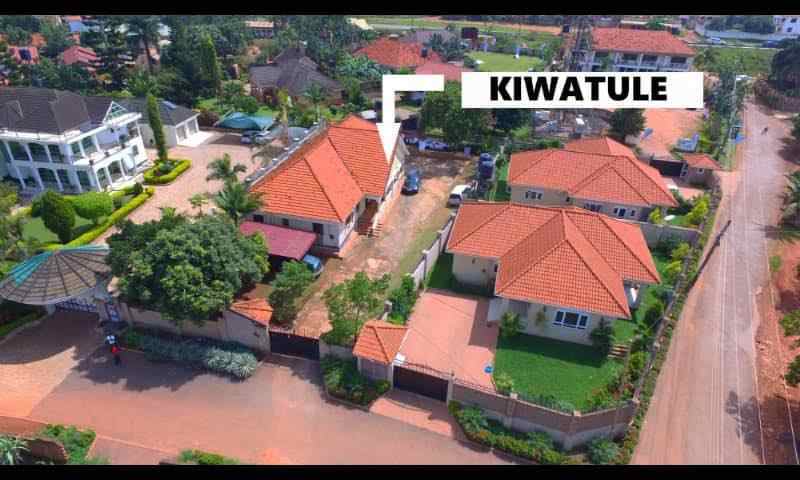 The documents, leaked by a whistle-blower, also claim that Kasekende owns at least 14 plots of land in prime locations. The pieces of land were reportedly developed into residential properties. 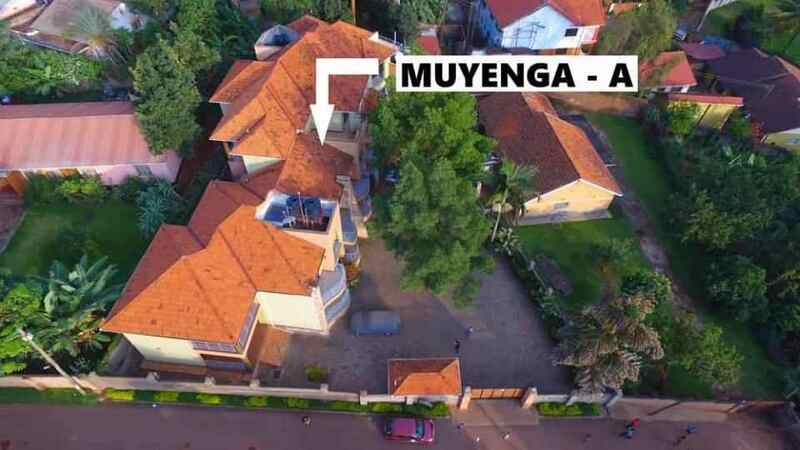 The houses are reportedly seated in the areas of Kiwatule, Munyonyo, Kisugu, Kulambiro, Lower Naguru, Najjera and Lubowa Estate. Although The Tower Post could not independently verify the whistle-blower’s claims, this publication understands that the inspectorate of government is pondering integrating them into the broader investigation of central bank officials.